Pictures from last BEER-PONG LEAGUE (27.06.17). Every Tuesday at Star Coyote 54? Click Here to see the full album. Pictures from last BEER-PONG LEAGUE (24.06.17). Every Saturday at Star Coyote Moncloa ? Click Here to see the full album. Pictures from last BEER-PONG LEAGUE (23.06.17). Every Friday at Star Coyote 54 ? Click Here to see the full album. Pictures from last BEER-PONG LEAGUE (20.06.17). Every Tuesday at Star Coyote 54? Click Here to see the full album. Pictures from last BEER-PONG LEAGUE (17.06.17). Every Saturday at Star Coyote Moncloa ? Click Here to see the full album. 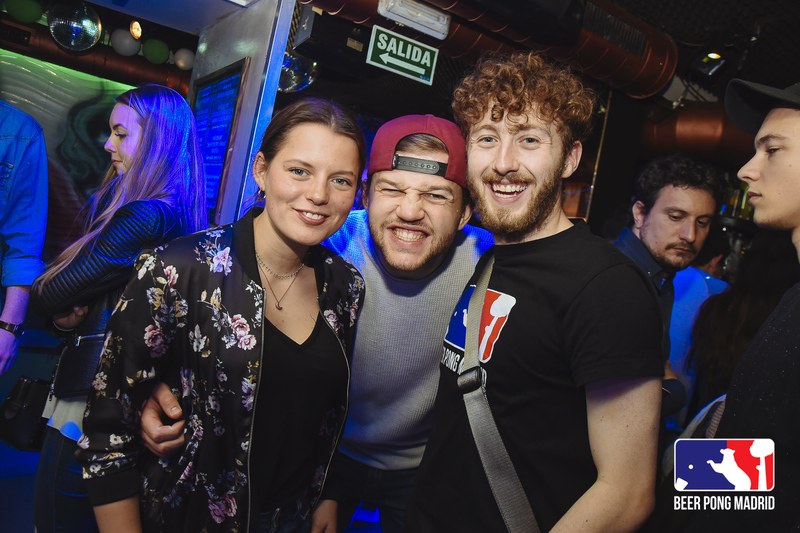 Pictures from last BEER-PONG LEAGUE (16.06.17). Every Friday at Star Coyote 54 ? Click Here to see the full album. 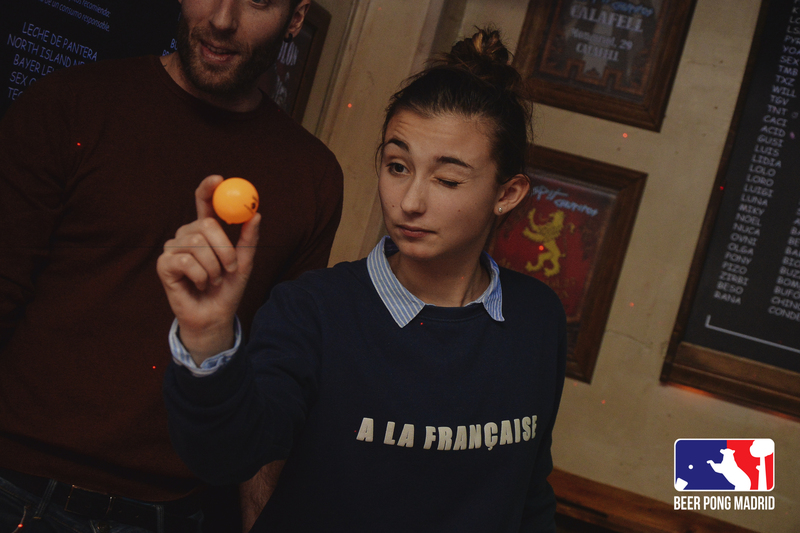 Pictures from last BEER-PONG LEAGUE (13.06.17). Every Tuesday at Star Coyote 54? Click Here to see the full album. 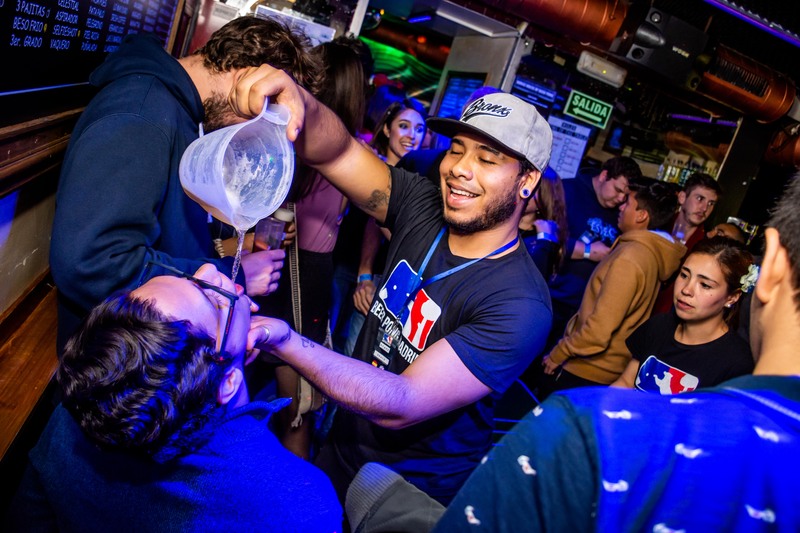 Pictures from last BEER-PONG LEAGUE (10.06.17). Every Saturday at Star Coyote Moncloa ? Click Here to see the full album. Pictures from last BEER-PONG LEAGUE (09.06.17). Every Friday at Star Coyote 54 ? Click Here to see the full album. Pictures from last BEER-PONG LEAGUE (08.06.17). Every Thursday at IBex Bar ? Click Here to see the full album.